When you think of Mexican food, you probably think of tacos, enchiladas, totopos (tortilla chips) and fiery salsa. Some people don’t realize that “Mexican food” also includes many scrumptious desserts with far reaching origins. During your next visit to Cancun, Playa del Carmen or the Riviera Maya, try some of these delicious Mexican treats. Churros are long pieces of fried dough. Their origin is unclear. They are normally rolled in cinnamon sugar or drizzled with chocolate and sometimes filled with cajeta (caramel) or Nutella. 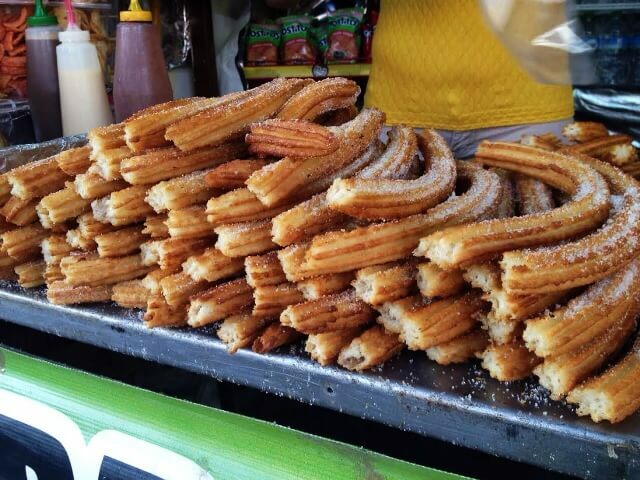 You can buy a big bag of churros from street vendors. Some restaurants and cafes serve churros as well. 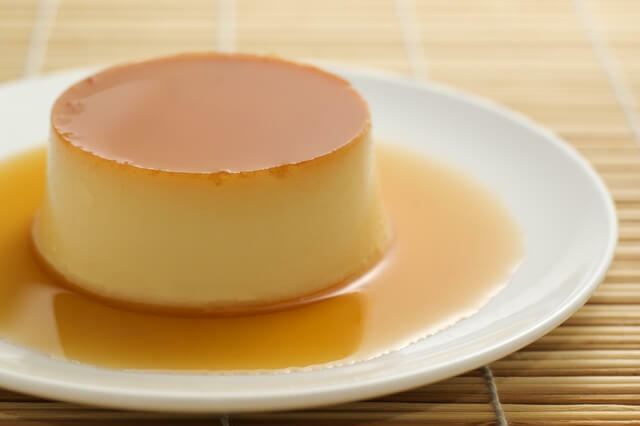 It is believed that the origin of Flan, a sweet, slippery Crème Brule-like dessert, goes all the way back to the Roman Empire, with the Spanish bringing flan to Mexico. Most bakeries and grocery stores sell flan and it is served in restaurants as well. Different flavors include, coffee, cajeta, chocolate and coconut. Tres Leches is basically the official cake of Mexico. 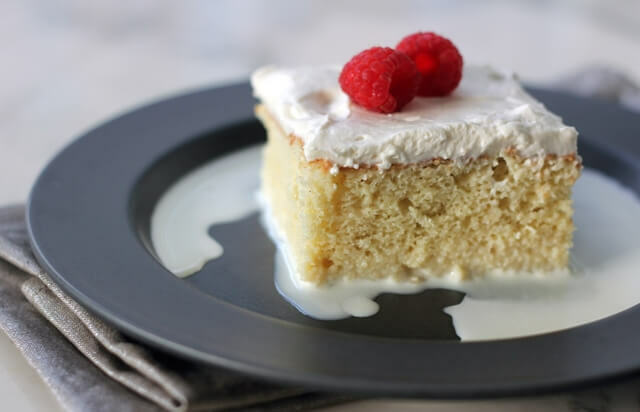 It is a wet cake, made with different types of milk, but a good Tres Leches cake still manages to be light and fluffy. Tres Leches is normally vanilla flavored but you can also find chocolate and other flavors. Tres Leches can be found in bakeries, grocery stores and restaurants. Paletas are kind of like popsicles, but they are made from real juice and chunks of fruit. Vendors sell paletas from small insulated carts on wheels, and there are also dedicated paleta shops. Paletas come in many flavors like guava, mamey, coconut, strawberry, mango, coffee, arroz con leche (rice pudding) and more. 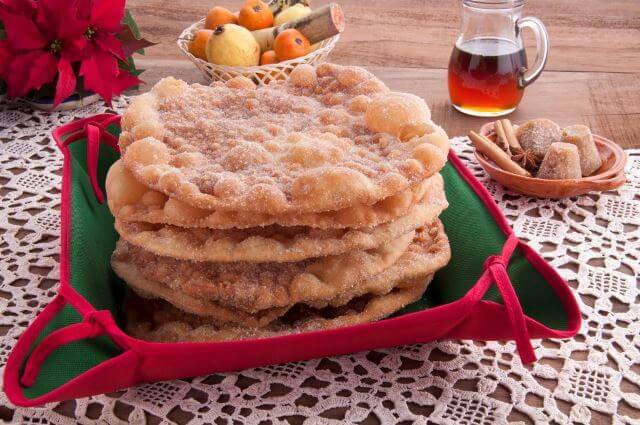 Buñelos are thin, circular pieces of fried dough sprinkled with cinnamon and sugar. They are thought to have originated in Spain. Buñelos can be purchased from street vendors in parks and events like festivals. 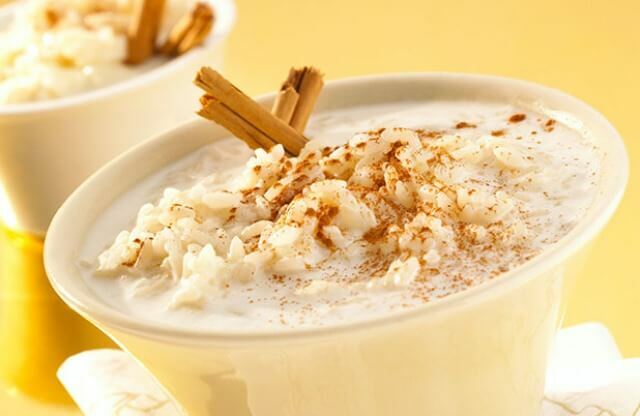 Arroz con Leche is made from rice (arroz) and milk (leche) and sweetened with sugar. It’s basically the same as rice pudding. Cinnamon and raisins soaked in alcohol are often added. Generally speaking, Arroz con Leche is a homemade dessert. A Raspado is basically a snow cone. 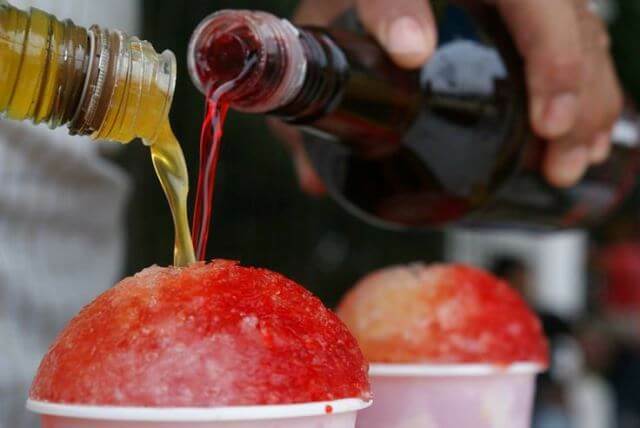 Shaved ice is flavored with sugary syrup and served in a paper cone. Raspados are normally sold from roadside carts. 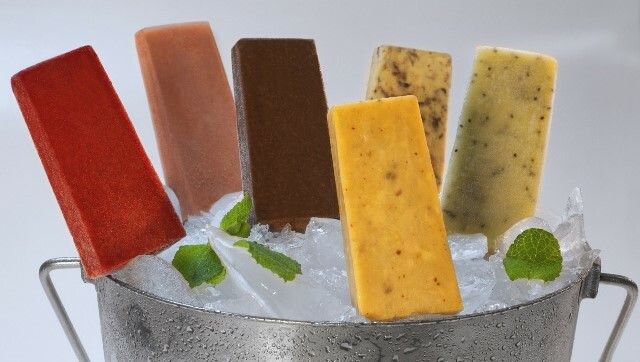 Just a few of the refreshing flavors available include, coconut, strawberry, limon (lime), mango, tamarind, nuez (walnut). Marquesitas originated on the Yucatan Peninsula. 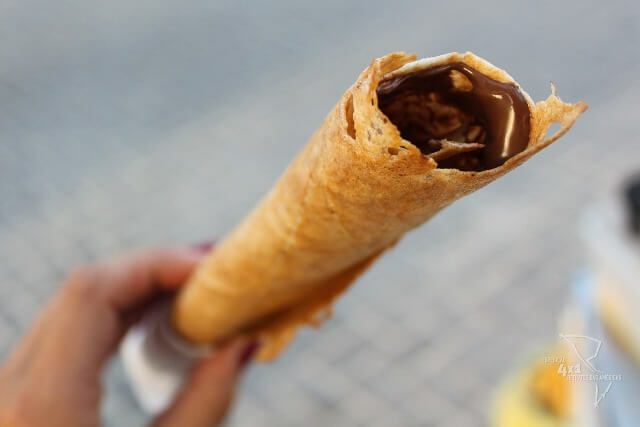 It’s something like a thin waffle cone wrapped around sweet or savory ingredients. Marquesitas are generally sold by street vendors but you can also find them at shopping malls. Nieve is something like ice cream, but it is lighter as it is water based, like a sorbet. Nieve has a courser consistency than ice cream and is made with natural ingredients. The most traditional flavors include pineapple, lemon, coconut, vanilla, nuez and strawberry. Nieves are often sold by street vendors but some restaurants serve them as well. Which of these Mexican desserts will you try during your next visit to Mexico?